Musk: BMW's production of carbon fiber reinforced car body parts is "interesting" and "relatively cost efficient." FRANKFURT (Reuters) -- Tesla Motors is in talks with BMW over a possible alliance in batteries and lightweight components, Tesla CEO Elon Musk told German weekly Der Spiegel. In an interview published on Sunday, Musk described BMW's production of carbon fiber reinforced car body parts as "interesting" and "relatively cost efficient." BMW uses carbon fibers from its joint venture with materials supplier SGL to make reinforced passenger cell parts for its i3 electric hatchback and i8 plug-in hybrid supercar. Officials at BMW were not immediately available to comment. "We are talking about whether we can collaborate in battery technology or charging stations," Musk said in the interview. There were no further details on the specific nature of the alliance, however BMW and Tesla executives already met in June to discuss the creation of charging stations usable for different types of electric cars. 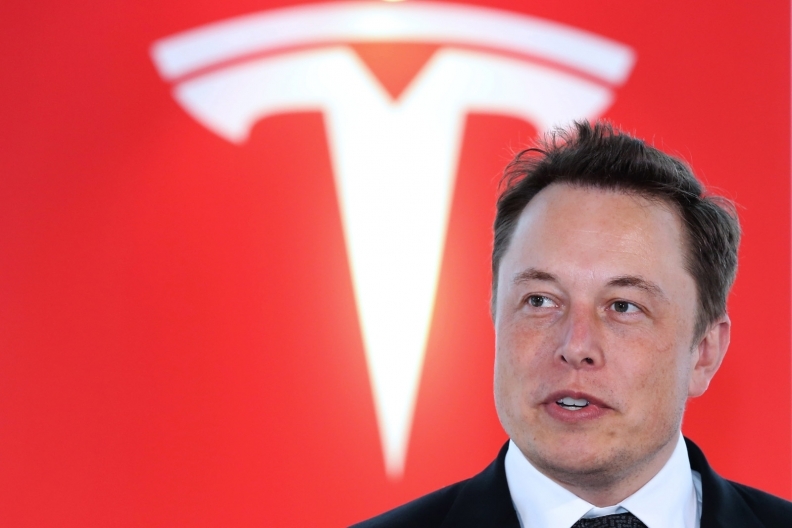 A spokeswoman for Tesla in Germany later described the discussions as informal. "The conversation between Elon Musk and BMW has been a casual conversation, and not about a formal cooperation," spokeswoman Kathrin Schira said. Daimler, a BMW rival and the parent of Mercedes, said last month it would continue to collaborate with Tesla even after selling its remaining 4 percent stake in the U.S. company. Tesla has also worked with Toyota on electric SUVs. Tesla's billionaire co-founder Musk also told Der Spiegel that he expects Tesla to have a battery production plant in Germany in five to six years.